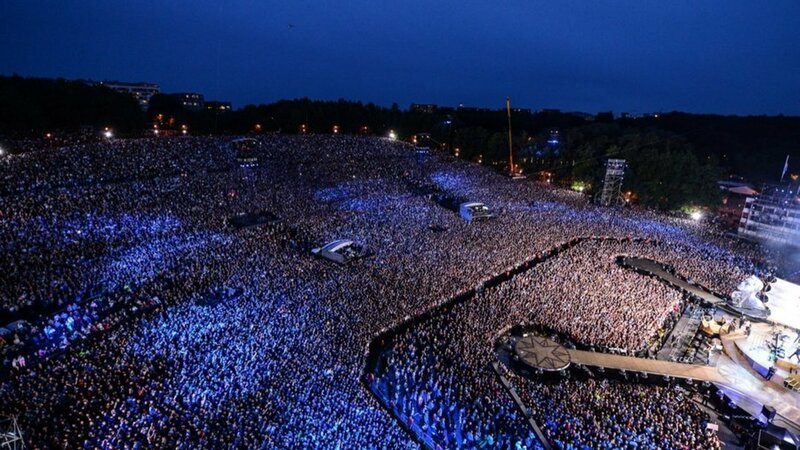 Robbie wowed crowds at the Estonian capital on the penultimate stop on his Take The Crown Stadium Tour 2013, which saw him visit 14 countries over three glorious months. The show was beamed live into cinemas around the world and will now be available to watch for the fist time since. So, pull up a chair, get comfy and get watching!